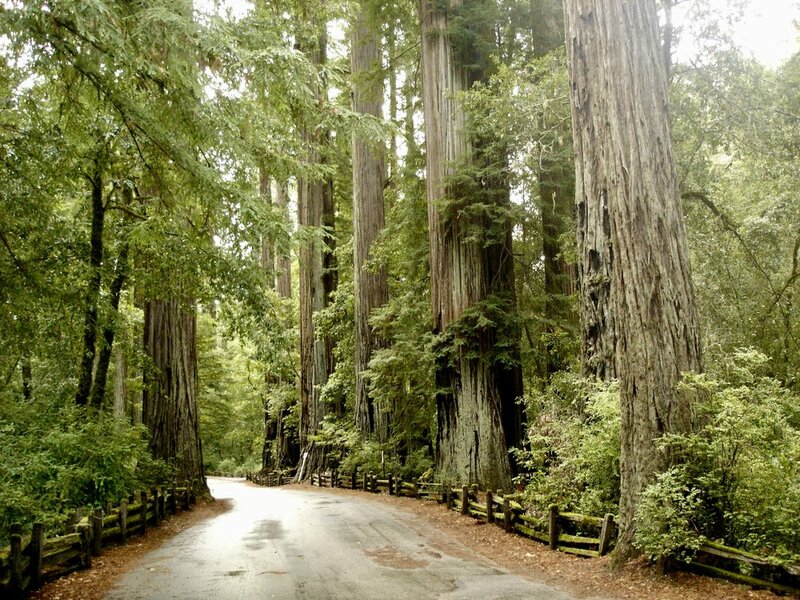 Imagine having your own private hideaway in the redwoods to enjoy. 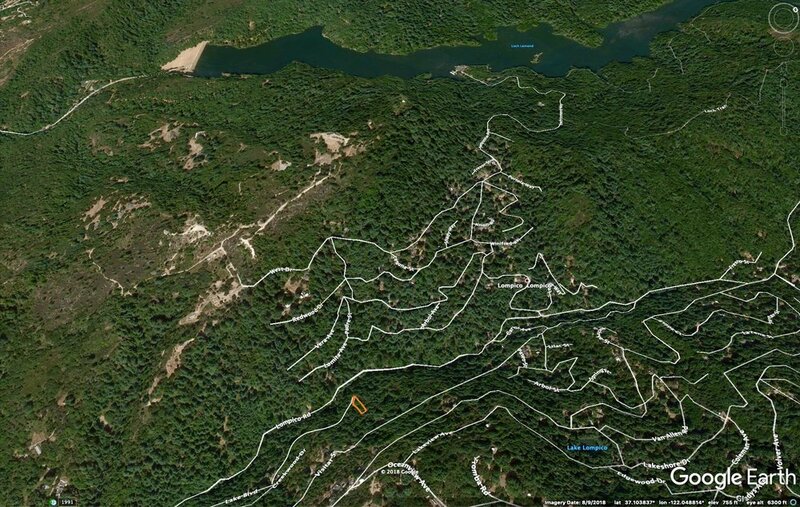 Check out this beautiful private .21 acre hillside lot in Felton. Make this your weekend getaway spot! It's located on Creekwood Dr. just above Lompico Rd. near Loch Lomond Lake. We have not been to see this lot yet and do not know if Creekwood Dr. extends all the way to the lot, as there are no houses back here. This location is un-touched and very private, no one will find you back there. 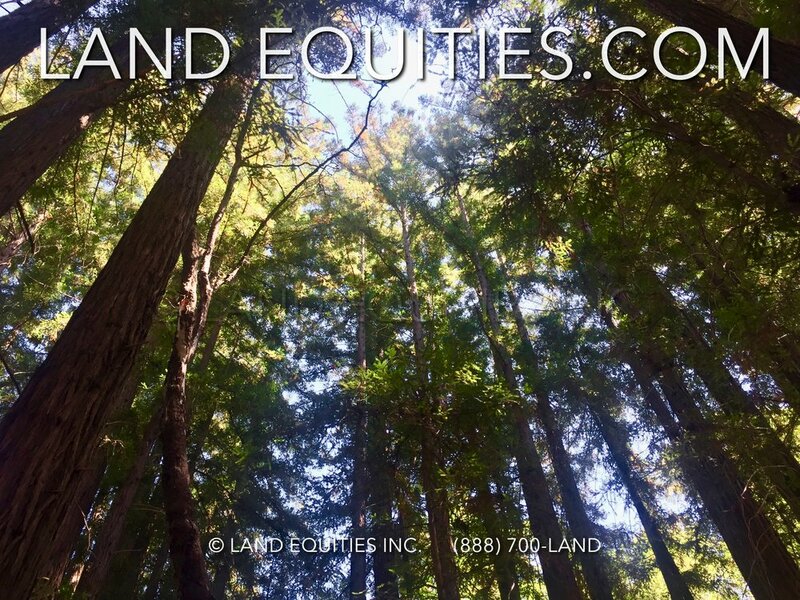 If you are looking for privacy and seclusion in a redwood forest, this is the property for you! Santa Cruz county currently requires 1 acre minimum for a septic system to make a property legally "habitable" (live on or camp overnight). 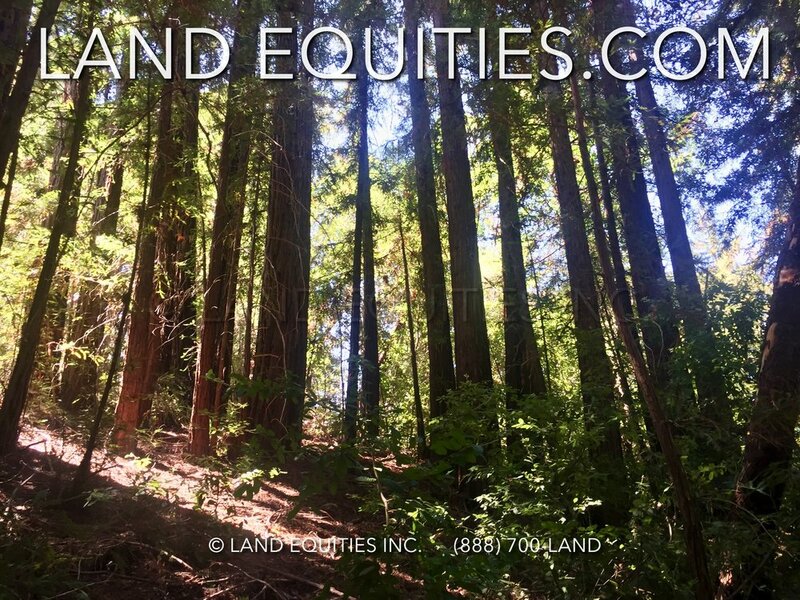 You may be able to combine this lot with surrounding lots to equal 1 acre. There are many creative agricultural and daytime recreational uses possible on a property under 1 acre. 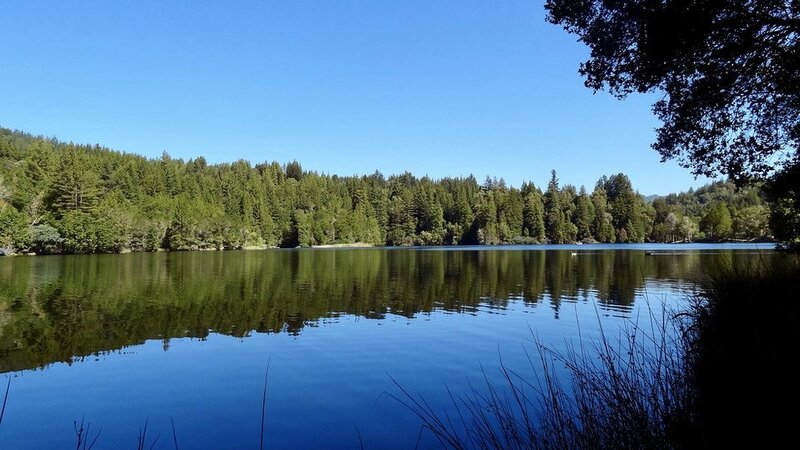 Would be a great place to visit on the weekends, build a small non-habitable structure for storage, artist studio, day use cabin or treehouse, work on personal projects, plant a garden, raise animals, read, bird watch or just hang out and enjoy nature and the silence of the redwoods. Very private and peaceful up there. No one is around to bother you. Lots of great hiking trails around the lake with amazing views. Where else can you buy a such an amazingly beautiful property for so little? Fantastic Investment! This unique lot will not last long at this price. Don't miss it! 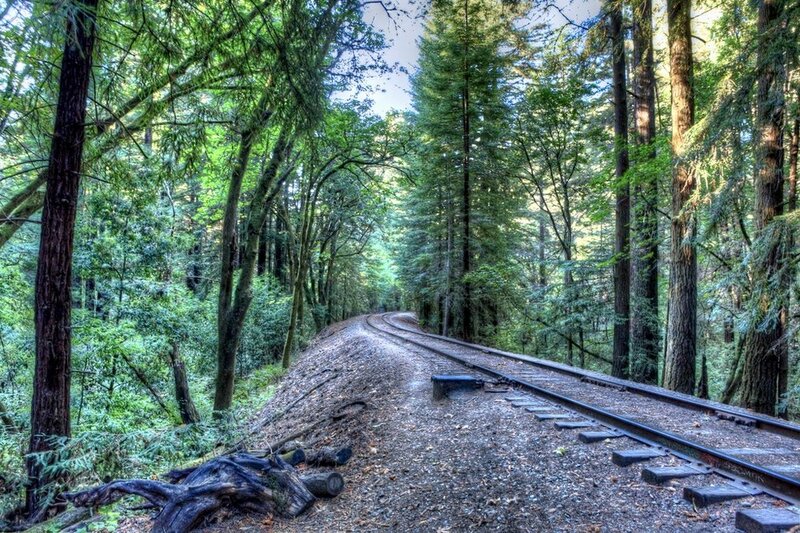 Come Explore Santa Cruz County! 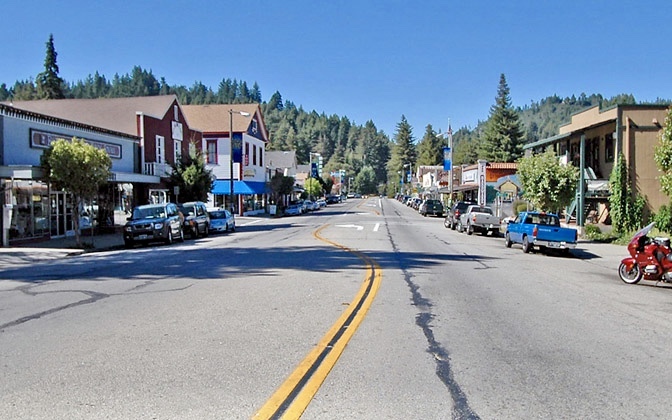 Discover why Santa Cruz County has the one of the best qualities of living anywhere. Nestled in one of the most unique natural environments in the world. This stunningly beautiful region is a very special place, like no where else. Fresh air, a unique country atmosphere and small community feel minutes from the city. 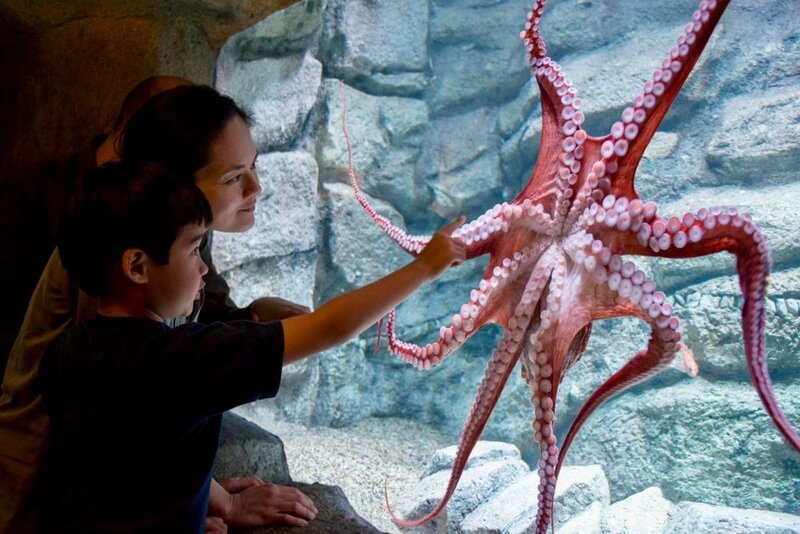 Centrally located between the San Francisco Bay Area and Monterey Bay Area it's the best of all worlds. 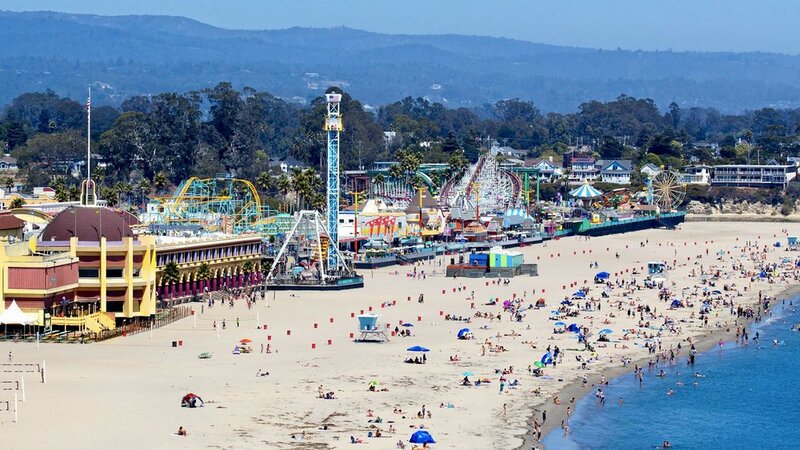 From majestic ancient Redwood forests to some of the most pristine beaches in the world and surfing mecca, Santa Cruz County offers the ideal place to explore, play and relax. 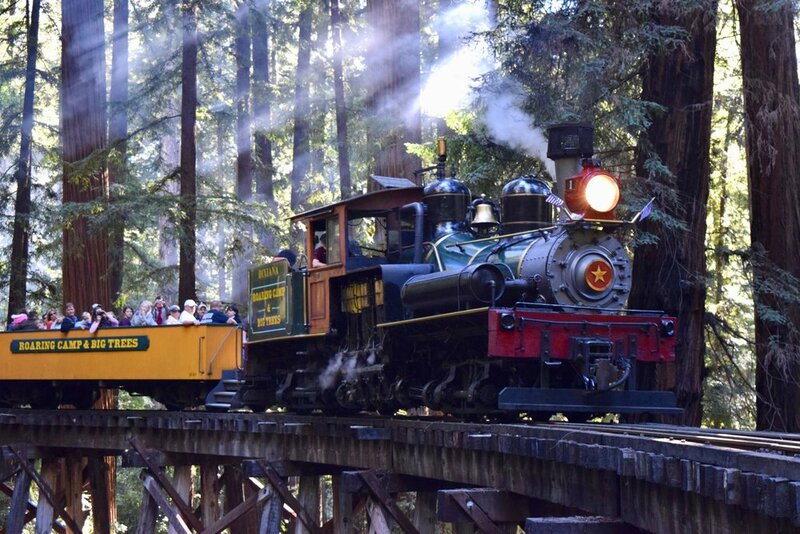 Find Adventure In The Santa Cruz Mountains! 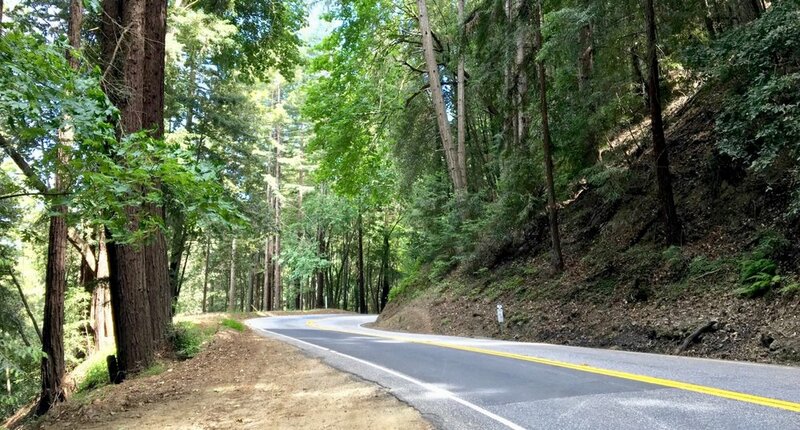 The Santa Cruz Mountains are a majestic natural playground where you can relax, play, or map out an epic adventure. Like California itself, the mountains span a region as diverse as it is beautiful, with cool, moist ecosystems in the valleys and warm, dry chaparral at higher elevations. 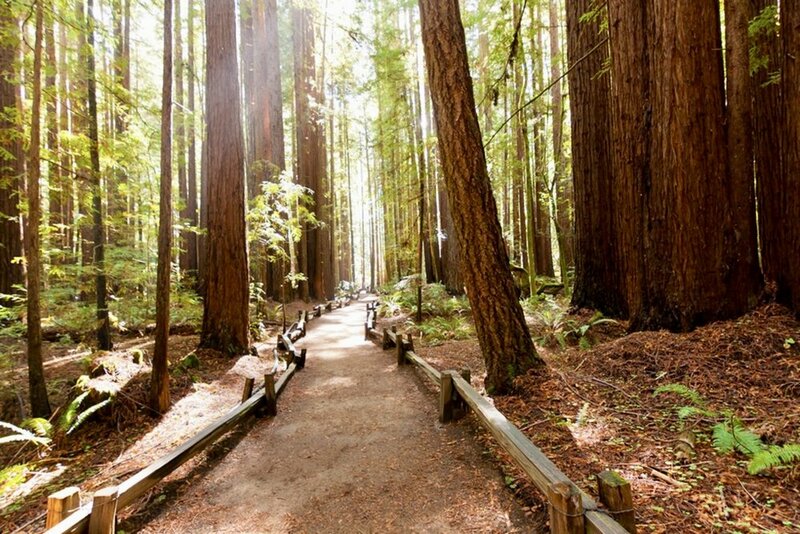 Hike California’s oldest state park, Big Basin Redwoods State Park, criss-crossed with over 80 miles of trails winding through old growth redwood forests, lush canyons, and cascading waterfalls. Mountain bike the Skyline to the Sea Trail, which winds 38 miles from Castle Rock State Park through Big Basin to the Pacific Ocean. 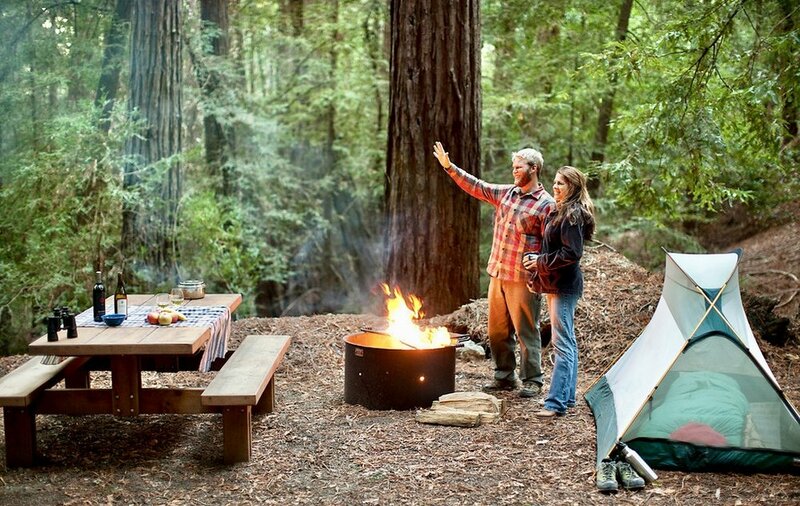 Pitch your tent deep in the backcountry and disappear into the wild for a week.